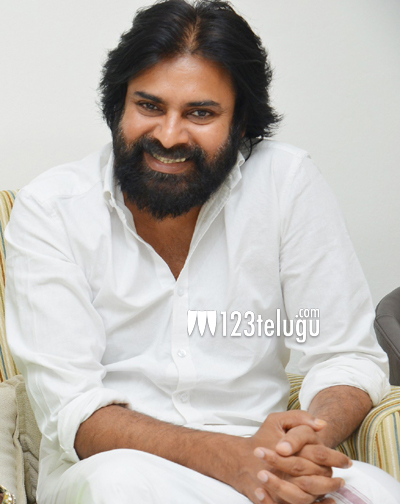 Pawan to retain his beard for Gabbar Singh 2 ? For the last couple of months, Power star Pawan Kalyan has been appearing with a long beard during several political events and other random public appearances. While this left many of his fans clueless, many others were excited to see their favorite star in a new avatar. However, looks like there’s more to this story. As the first schedule of Gabbar Singh 2 will finally commence on the 29th of this month, discussions are on the rise that Pawan will sport the beard for a crucial episode in the film. Adding strength to fans assumptions, certain media houses have also reported the same. We will have to wait for the shoot to begin to know about the final truth. The first schedule will kick start in a specially erected village set near Pune.